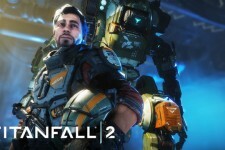 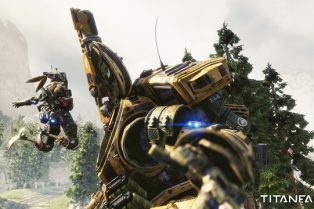 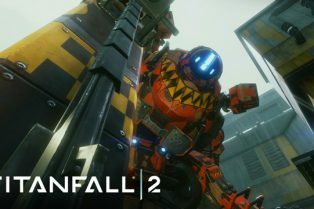 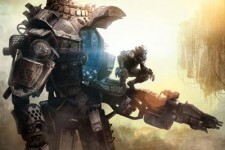 First Titanfall 2 DLC Revealed: Angel City.. 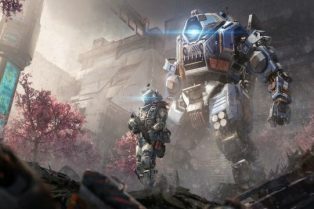 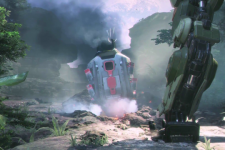 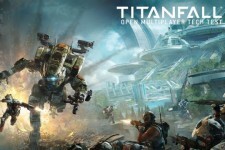 Become One with the Titanfall 2 Single Player..
Titanfall 2 Single Player Cinematic Reveals t..
Titanfall 2 Multiplayer Beta Announced! 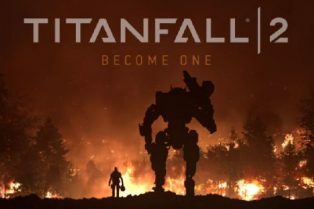 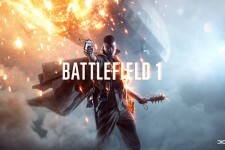 Showing off Battlefield 1, Titanfall 2 and more!